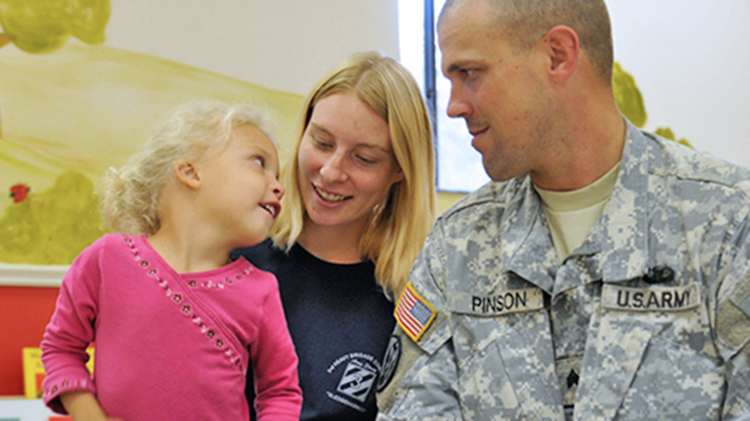 The goal of the West Point Family Advocacy Program is to prevent Family violence by providing a variety of services designed to strengthen Army Families. Family Advocacy offers educational classes and other learning experiences. If you suspect an incident of child abuse on West Point, call the Military Police (MP) Desk, at (845) 938-3333 and the New York State Child Abuse Hotline at (800) 342-3720. Restricted. Contact only the Family Advocacy Program Manager at (845) 938-3369 or the Keller Army Community Hospital Emergency Department at 845) 938-4004. Unrestricted. Contact the MP Desk if on West Point; if off West Point call 911. Victims can also make a telephonic request for a Victim Advocate by calling the FAP Call Center at (855) 827-0400. That number is available 24/7. The call center will take calls for individuals interested in services from the Victim Advocate or to make a Restricted report of abuse. The Call Center also has telephone numbers for all available resources on and off post. Each class will discuss an individual topic that is relevant to modern parenting within the military community. Each class will discuss an individual topic that is relevant to common problems amongst couples today. Each class will discuss an individual topic that addresses common stressors and ways to manage them. Each class will discuss an individual topic that will help you understand and address your anger while learning to cope with it in a healthy way. Earn a certificate after completing all four classes in the series.